Slow Tours-Fast Connections Anti-Ageism Tour Webinar | Wit Works Ltd. 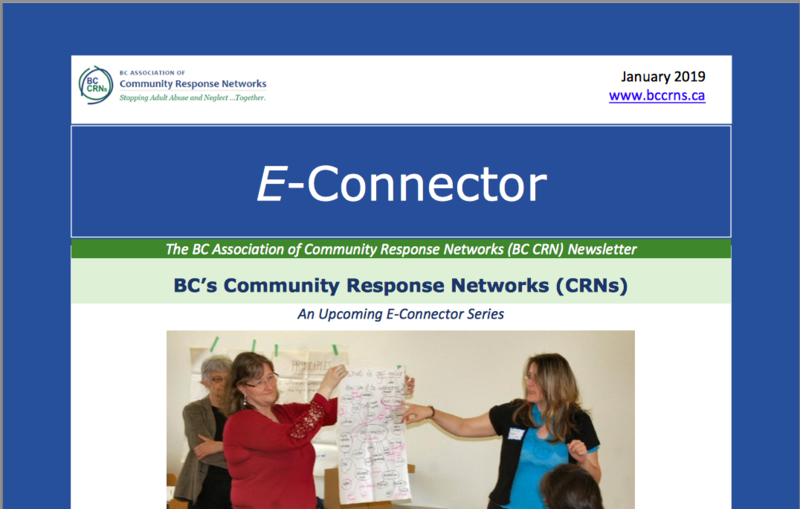 Slow Tours-Fast Connections Anti-Ageism Tour Webinar | Wit Works Ltd.
April will representing in a webinar on February 19 – 10:30 am PST; accessible from the BCCRN website (register for mailing list to get access at info@bccrns.ca). She will talk about what has been labelled a ‘social innovation’ . 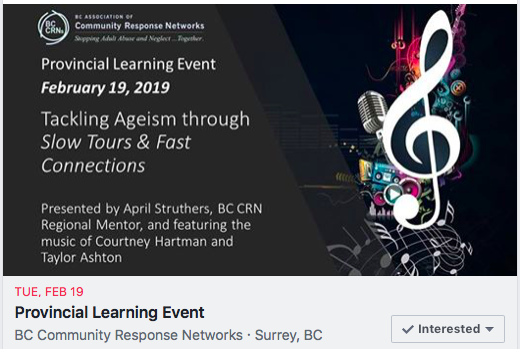 April helped design the tour plan, and Courtney Hartman, Taylor Ashton and dementia music specialist Hanna Brown executed a well thought through tour to connect music, community and older adults.